The Northwest Reno real estate market is still developing. This region is home to numerous attractive communities, a flourishing local economy, and a multitude of wonderful attractions, activities and amenities. It has proven itself time and time again as an ideal place for visitors and residents to live, work and play. Whether you are pursuing a career, starting a family, or slowing down to enjoy the finer things in life, investing in a home in Northwest Reno is an excellent decision. Take a look at the current Northwest Reno homes for sale below, or keep reading to learn about the amenities nearby. The Northwest Reno real estate market presents outstanding homes in all shapes and sizes. Find an older residence in an established neighborhood, beautifully maintained and upgraded to meet the expectations of contemporary buyers. There is also an abundance of new homes within upscale developments and popular golf course communities that offer the added bonuses of private surroundings and resort style amenities. Open land for sale is also available, perfect for developing a luxury residence that features the best views, unparalleled tranquility, and enough space for all the amenities you desire. A reputable local real estate firm will help you determine which type of property best fits your needs and lifestyle as there are several neighborhoods that would make excellent home sites. There are several lovely communities in Northwest Reno. Favorites include Somersett and Caughlin Ranch. 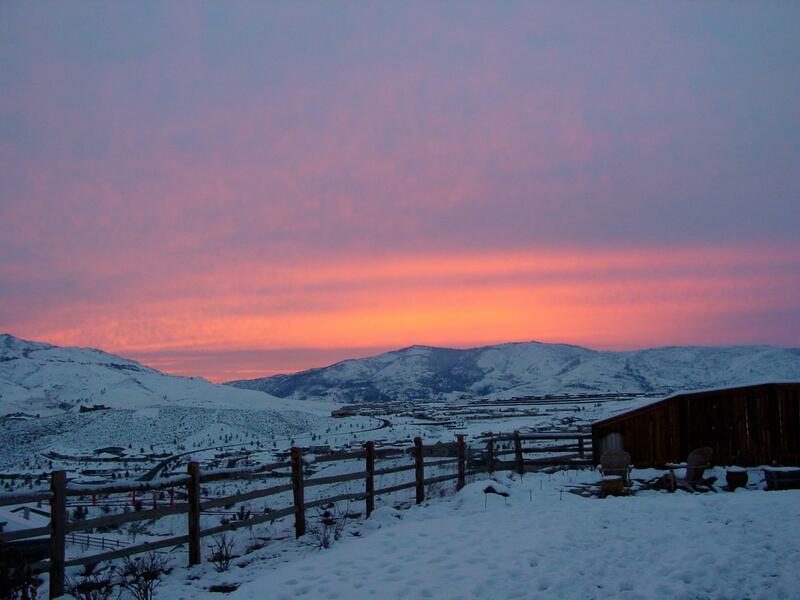 Somersett is a gorgeous, luxury golf course community located north of Interstate 80 on the western side of Reno. The championship golf course, multi-million dollar clubhouse, fitness center, tennis courts, and pools round out the amenities of the community. Located at the base of the Sierras, homeowners have incredible mountain views. Caughlin Ranch is an established luxury community located south of Interstate 80 off of South McCarran. Caughlin Ranch homes range from updated homes from the 1980s to brand new homes and some vacant lots. Pine Bluff is Caughlin Ranch's newest neighborhood featuring 43 semi-custom homes on 26 acres. 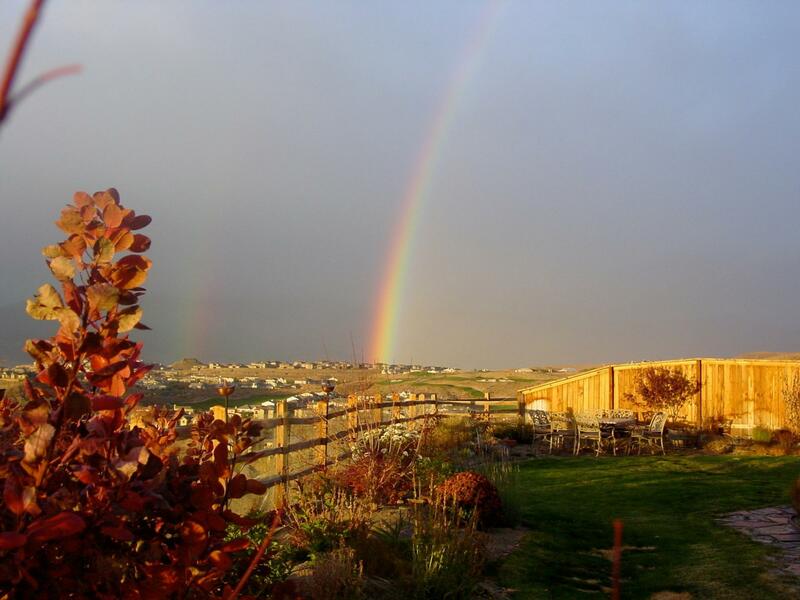 Caughlin Ranch is home to a clubhouse, tennis courts, and miles of walking trails. Residents in Northwest Reno appreciate the convenience to shopping, restaurants and community activities. The Reno-Tahoe International Airport is only about 20 minutes from anywhere in Northwest Reno and there are many excellent restaurants nearby. Northwest Reno is an easy commute to North Lake Tahoe and Truckee, California. The elevation is a little higher in Northwest Reno so residents will find there is typically a little more snow there in the winter than some of Reno's lower elevations. If you are interested in learning more about homes for sale in Northwest Reno, please contact us today. 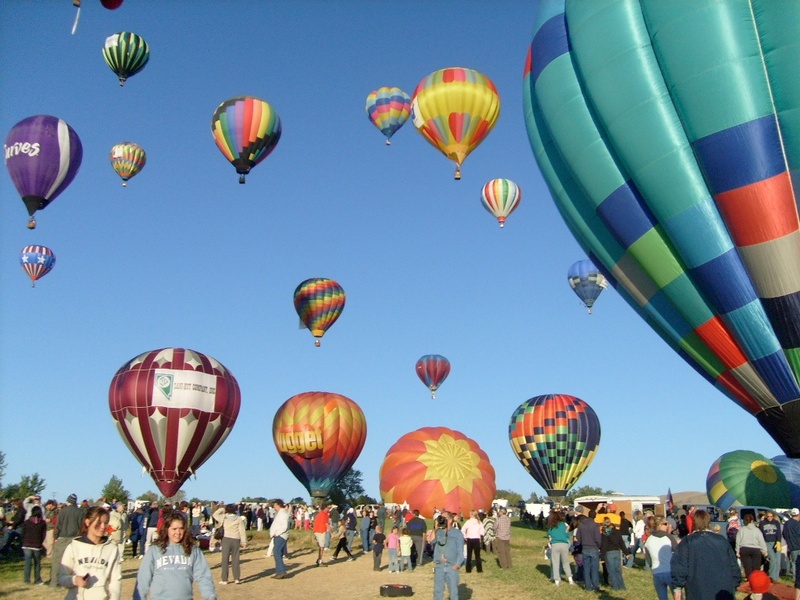 We love living in Northwest Reno and know you will too! Northwest Reno is an excellent choice for home buyers who are interested in family-friendly neighborhoods, retirement living, luxury communities, and impressive mountain views. To find out more about Northwest Reno real estate and to start your search on the right foot, connect with Sallan Real Estate today.